Nike Premier is the latest classic leather boot to hit the market and Jakob has had the newest member of the leather family out for a test. He went to see whether the Premier can go the distance and compete with its significantly more seasoned opposition. 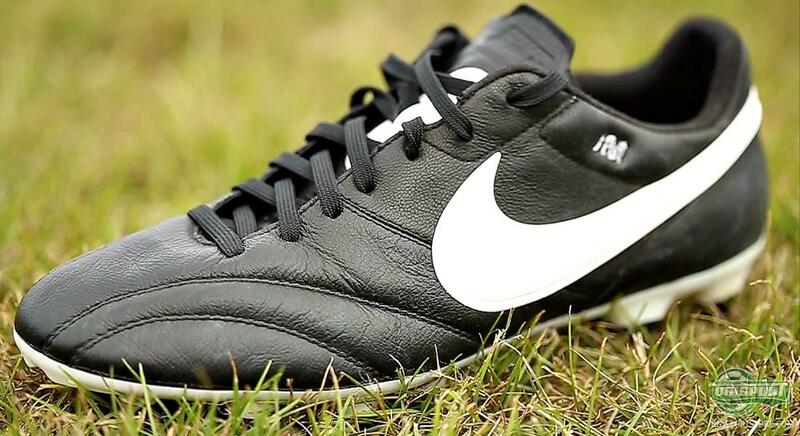 In other words, today we give you our verdict of the Nike Premier  can you even make a modern classic boot and can it compete with the Copa Mundial? It may have gone slightly under the radar, with all the Hypervenon-hype, but at the end of May it was the grand premier, if you will excuse the pun, of the Nike Premier. The boot is Nike's newest leather boot and with a timeless design, which naturally didn't pass Jakob's review nose by. 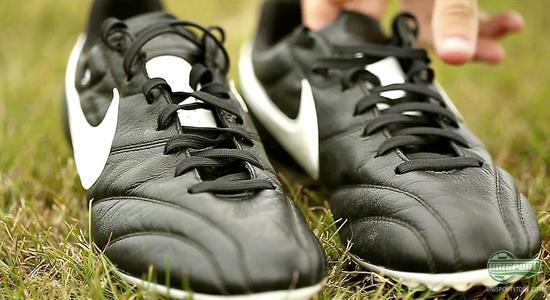 He laced up his boots, so he could see just how this modern leather classic does, when it takes to the field. It is hardly necessary to argue for the leathers obvious qualities, which plenty of footballers have enjoyed through many years. 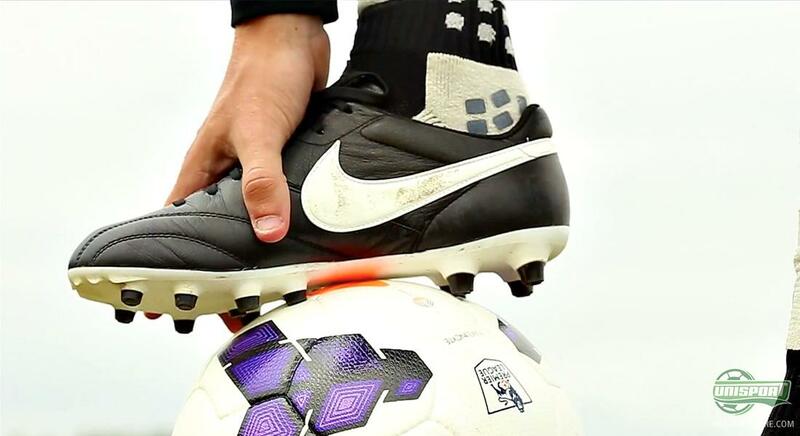 The leather boots have a great touch on the ball, which you often don't find on synthetic boots. If you then add sublime comfort to the equation, it is no wonder so many footballers swear by it so loyally. Would you like to try out the Nike Premier too? Order it here now  just 87. But how does the Nike Premier do on the pitch? You can find out in the video above, where Jakob thoroughly reviews the boot. For example he takes a closer look at the nose of the boot, which is made of kangaroo leather. As always with a classic boot like this, the comfort is alpha and omega, which is why Jakob naturally also takes a look at this  and if you want to see why Jakob says this is a boot even his grandad would like, make sure to watch the video. Nike Premier is made with the same last, as the one used on the Hypervenom, which is their most anatomically correct last ever. 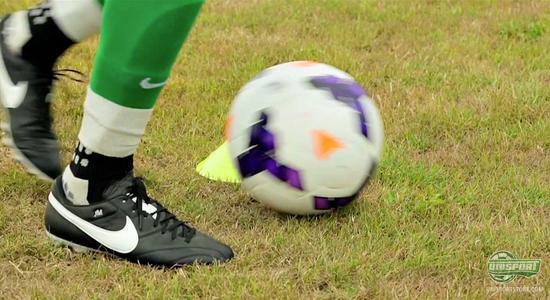 It gets your feet close to the ground and also the ball, which gives you a better touch. The stud-configuration is also very classic, with conical studs and how that works, can be found out in Jakob's review above. 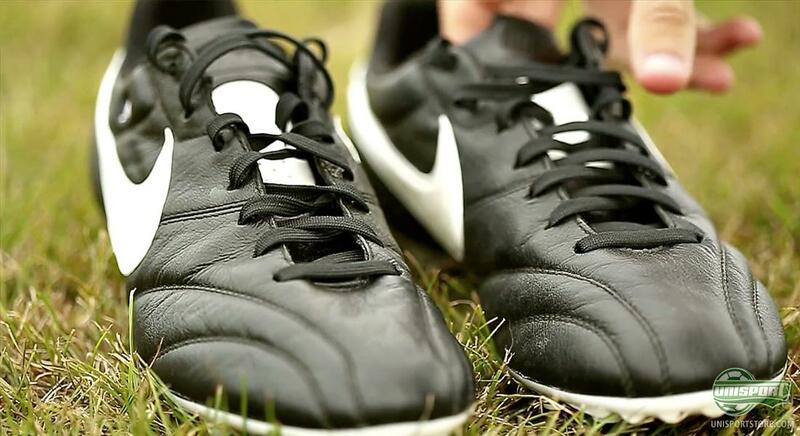 In the video Jakob also comes with his answer to the question that all leather fanatics are asking: How does the Nike Premier compare to the all time classic Adidas Copa Mundial? And without revealing too much, we say that the competition is tight. Are you a fanatic for classic boots? Get your Nike Premier here now  just 87. Nike Premier is a purebred leather boot, which focuses on touch, comfort, fit and control. But how it works on the pitch, you can find out what Jakob thinks in the review. What do you think about the Nike Premier? 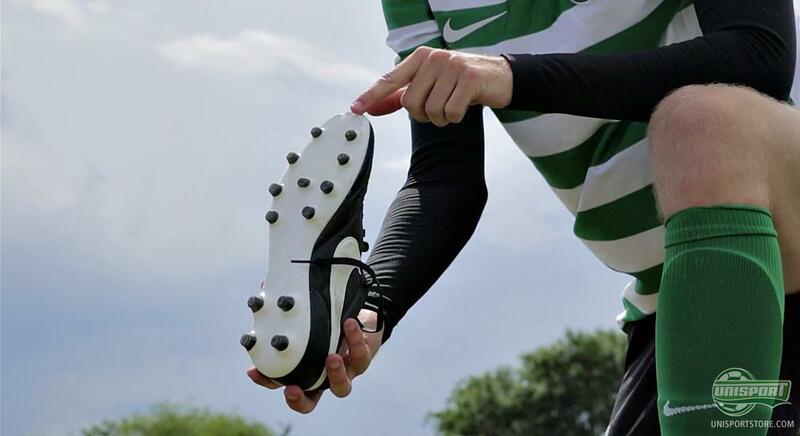 Could you see yourself playing in the leather boot? As always we would love to hear from you here, as well as on Facebook and Twitter.